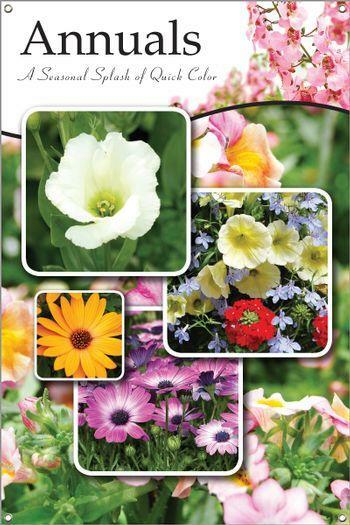 With more than 19,500 plant records you can easily create customized bench cards. Choose from standard products, or we can custom design and build the solution you need. 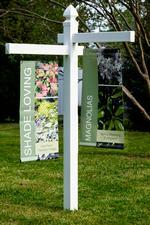 Select from hundreds of gorgeous signs to help sell more plants and products. Select from multiple sizes and styles to display your bench cards. 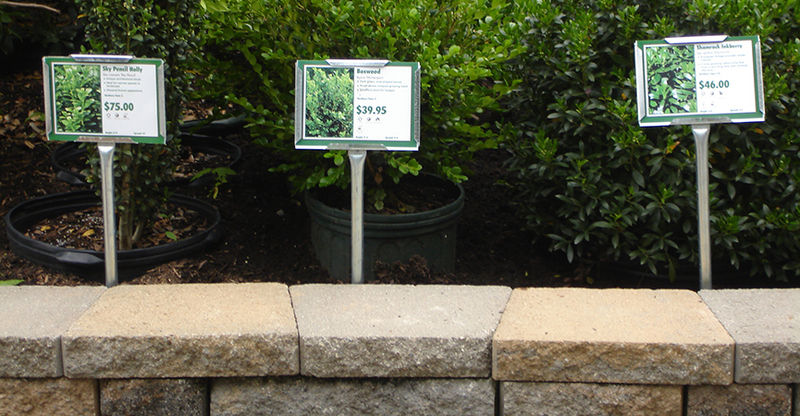 Easily display the plant information from your signs on a responsive website. 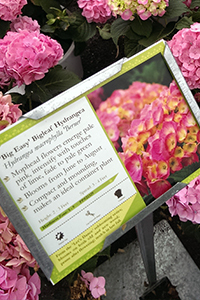 Create Informative Plant Bench Cards, Hang Tags, Pot Labels and other Marketing Materials using our extensive online plant database to help your customer understand your products and sell more plants. 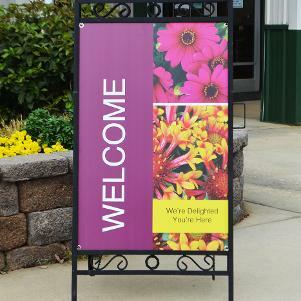 Help your customers find what they're looking for with more effective garden center signage. 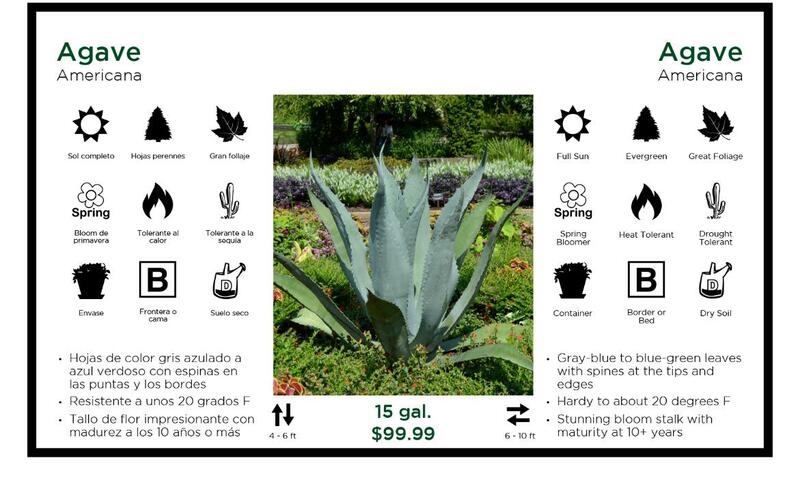 Our online plant database has over 19,900 plants and 136,100 high resolution images will quickly get you started towards creating your own customized plant signage. 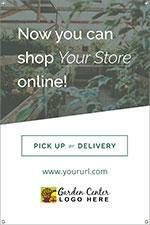 Garden Center Marketing.com is your source for all your garden center signage needs.